In this digitally advanced world, the communication between a customer and a service provider has evolved a lot, from a simple phone call to chat and email. Even while there are a number of channels available to communicate and exchange dialogue with one another, a majority of people still prefer to use telephone over other modes of communication. Since customers prefer to interact with a human over the phone in comparison to the virtual modes of communication, the recording of these calls can be used as an excellent source to collect the relevant customer-related information. Did you ever think of availing this benefit? Have you ever listened to these calls or are yet planning to extract these details? If yes, then speech analytics software can serve as a great help. It is a powerful tool to analyze recorded calls and gather relevant customer information so as to improve communication and all future interactions. 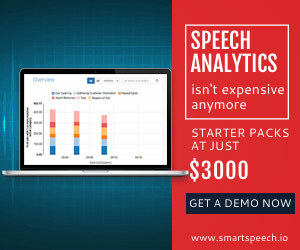 The benefits of using the speech analytics tool are not just limited to extracting relevant customer information but also to help one identify the total hold time, silent patches (if any), emotions and enable speaker separation, among others. Be clear about the goals that you wish to attain using speech analytics. Whether it is measuring the performance of your contact center executives, understanding the preferences of your customers, maximizing revenue or identifying the ways to create better products and services, knowing the purpose of using speech analytics software can be a great help. To use speech analytics in your organization, it is important to take the management by your side. Tell them about the ways in which speech analytics can benefit the company by reducing cost and increasing revenue. Help them understand the ways in which it can enhance the efficiency of your employees as well as end the need of hiring a separate analytics team to comprehend the data. KPIs are the metrics that help determine the performance of the contact center. However, determining the type of KPIs that are to be measured for an organization depend on their predefined goals. 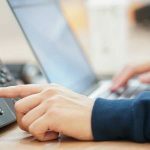 From measuring the contact center’s first call resolution (FCR) rate, service response time to customer satisfaction score and wait time, the metrics may vary from center to center. Determining the KPIs to be measured does not end the task. It is also important to benchmark your current performance levels so that you are able to identify the difference between your previous performance and the results attained after introducing the speech analytics software. Introducing a new technology cannot prove beneficial if your organization does not have the right talent to work on it. Therefore, to make the best use of the new technology, it is a prerequisite to hiring the right set of people who have the required skills to manage the system, keep a close check on the latest trends and create reports. A contact center supervisor and the agency staff are extremely important to make the best use of available resources. 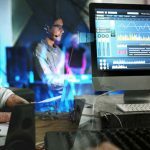 Implementing speech analytics is beneficial to any business. 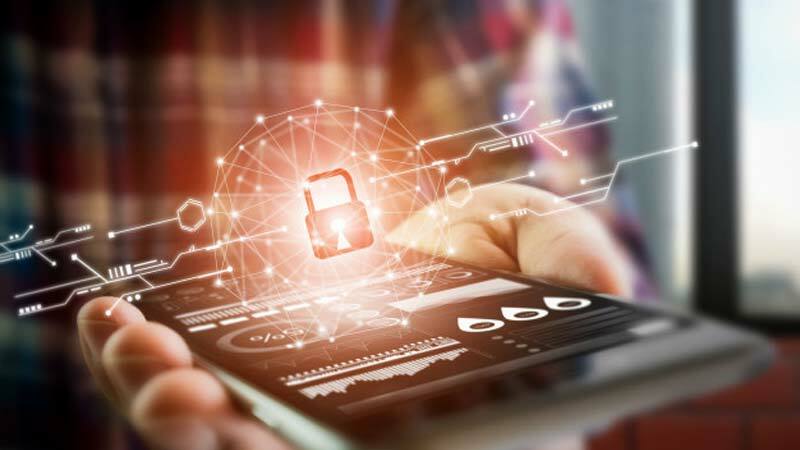 But it is important to ensure that this software is bought from the right vendor that offers a 360-degree view of the customer, irrespective of their channel of communication such as phone, email or live chat. The software’s ability to monitor, transcribe and score all conversations can make it easier to search the relevant information on the basis of language, sentiments, and behavior. 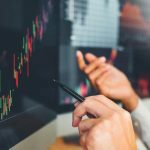 Collecting relevant data using speech analytics software is not enough to survive in the market. It is, therefore, important to have such people on-board who are ready to take initiative and identify factors that are hampering the attainment of the required performance level. Once these issues are identified, it is their responsibility to find out the best possible ways to fix them and enable one to reach the goal. Adopting this trick is also motivating for employees as the changes brought into the system are recommended by the employees and not instructed by the management. This, in turn, also helps in promoting a healthy working environment and makes a large number of people receptive to the new ideas. Before implementing any new process, it is important to review and verify whether all other processes are in place. This is important to ensure that any changes brought in by the new software would be easy to understand and won’t have any negative impact on the performance of the employees. Adhering to your predefined policies and processes help in ensuring that there is no risk involved after implementing the new software. Speech analytics is not a wonder key that can make miracles happen in a day. It takes time and expecting some great results within the next few days of its implementation is not appropriate. Therefore, it is better to have a plan ready beforehand to implement the advanced speech analytics software. Doing so would help you to be sure that you are able to attain the desired goals and are in no way at a risk of inviting any unexpected surprises. How Call Data Analysis Can Help Drive Actionable Insights? MK SmartSpeech enables advanced call analytics using Speech to Text technology and is brought to you by MattsenKumar in partnership with Voci.